The Adecco Group recruits for every kind of role in the UK & Ireland, from office temping through to engineering and IT, at all levels. Our brands include Adecco, Office Angels, Pontoon, Modis, Roevin, Spring, and Badenoch & Clark. Holland and Tisdall Recruiting for people interested in the Digital, Media, Graduate and Recruitment sectors. We have both internal and external positions available for immediate starts! Call 0207 377 2354! 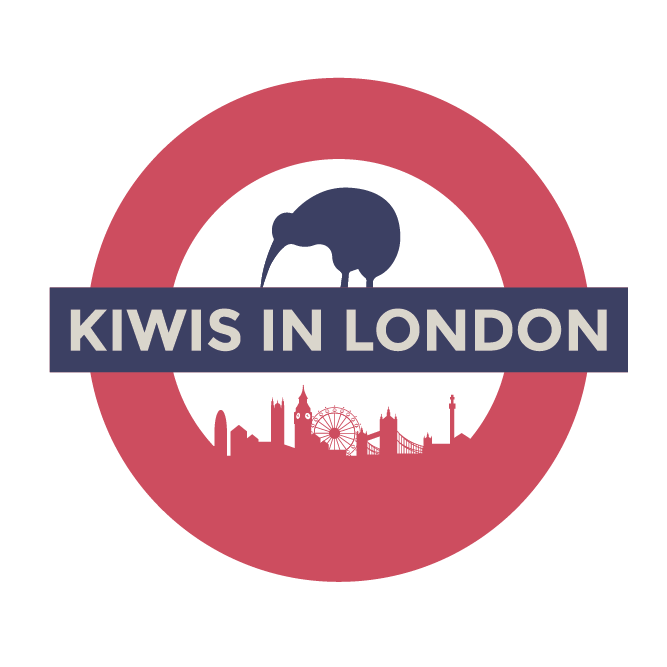 UK IT Careers specialises in helping New Zealanders find IT Contract jobs in London. We are a team of experienced consultants based in London and Auckland who pride ourselves in getting you the right job, quickly, and at the best rates. We can also give you advice about the London IT job market, and set you up with the tools and knowledge to be successful.